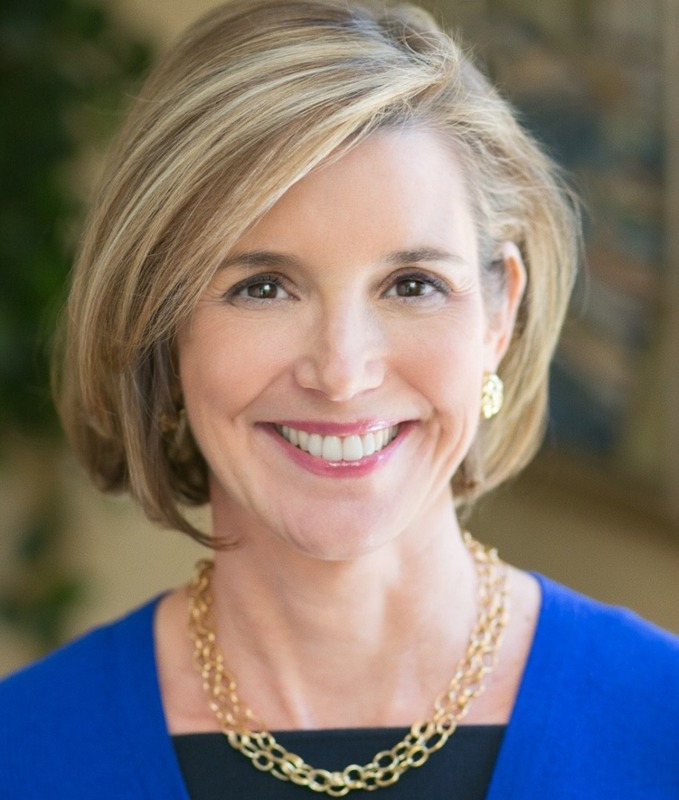 Financial feminist Sallie Krawcheck is the CEO and Co-Founder of Ellevest, a recently launched innovative digital investment platform for women. She is the Chair of Ellevate Network, the global professional woman’s network, and of the Pax Ellevate Global Woman’s Index Fund, which invests in the top-rated companies in the world for advancing women. She is also the best-selling author of Own It: The Power of Women at Work. Krawcheck has also been named among the top ten of Fast Company's "100 Most Creative People” in business list, as well as one of Entrepreneur magazine’s Entrepreneurs to Watch. and she has also been referred to as one of the most successful and influential executives in financial services. Krawcheck also lends her voice to social media, reaching a network of more two million followers on LinkedIn and 50,000 on Twitter.